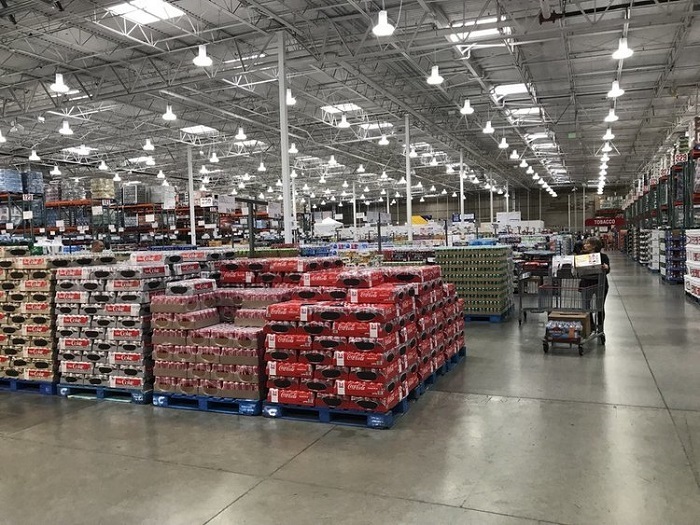 Costco: it’s a shopping center that has a bit of a cult follower, especially for people who love coupons, discounts, and deals. For those who aren’t a part of the elusive membership club, it might seem a little bit intimidating. What is it about Costco that makes it such a special shopping center? Anyone who’s a dedicated fan of the chain will probably have a different answer for you. 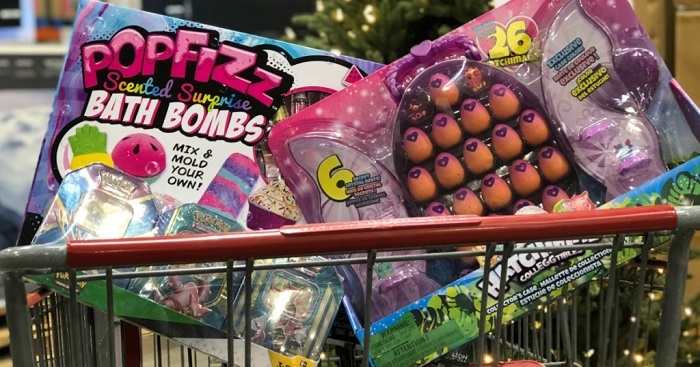 Some might say that they love the “treasure hunt” layout of the store, which makes shoppers feel like they’re discovering great deals by coincidence. Others love the ability to buy in bulk without putting a significant strain on their wallet. 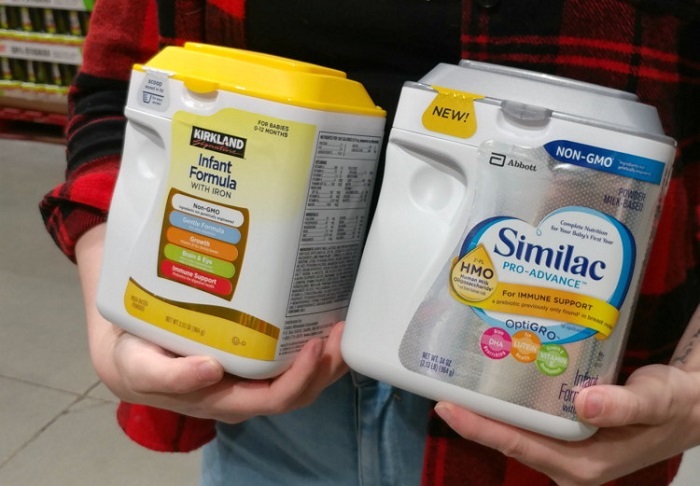 And others might say they’re obsessed with the store’s discount brand, Kirkland Signature, which by all accounts is just as good as the name brand. 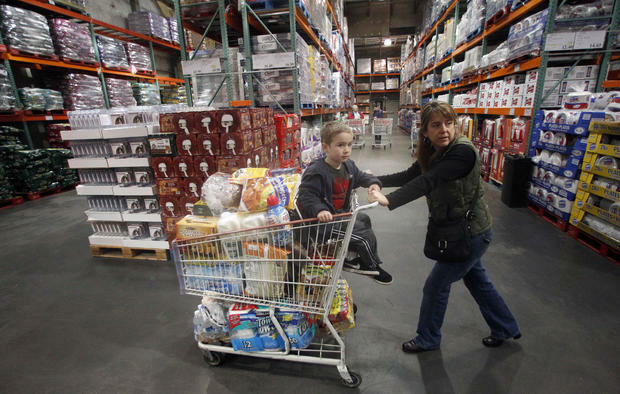 Whatever customers say, Costco is an unusual beast when it comes to shopping. The store only stocks a limited amount of inventory, with a few thousand items as opposed to the hundreds of thousands of items you can find in most mega shopping centers. This means that it can offer lower prices than almost any other chain. 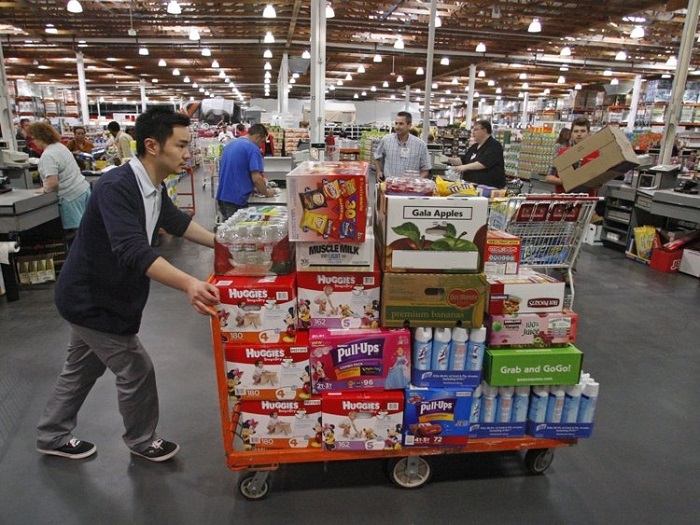 But let’s be clear: there are still plenty of tips and tricks for shopping at Costco. 1. Have a friend who’s a member buy you a cash card. 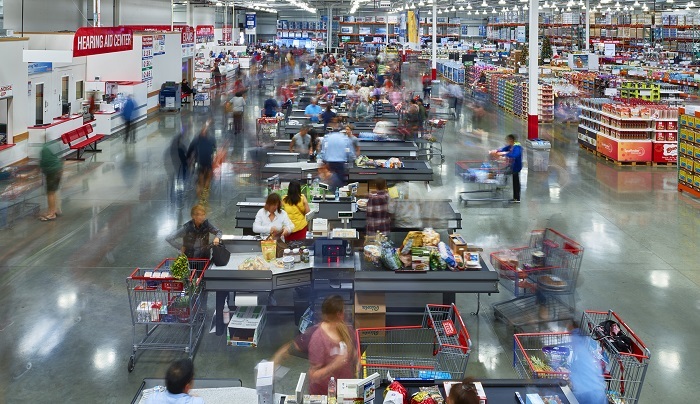 Everyone knows that you need to be a member to shop at Costco … but there are some loopholes. Members can buy cash cards, which work similarly to gift cards. However, they can be used in the store by anyone, member or non-member. 2. Stack coupons by mixing up the ones in the store with those on your phone. You’ll find deals and coupons listed on products throughout the store. 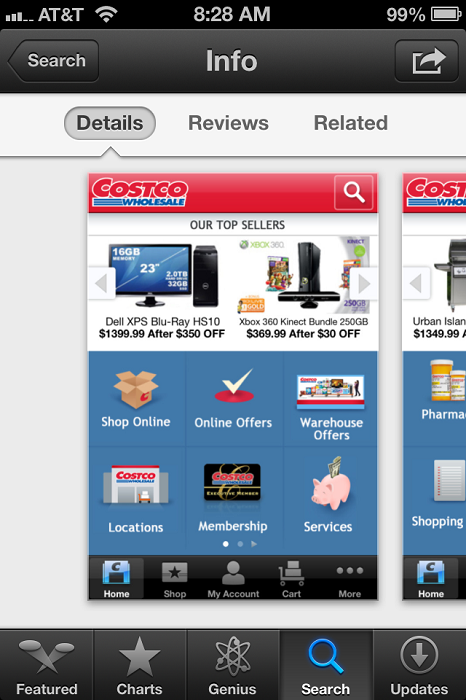 The Costco app has even more that you can access right from your phone. And here’s the best part: you can combine them all for the best in super savings. 3. If you see a product that doesn’t end in a 9, the store wants to get rid of it. Most products at Costco end in .99. 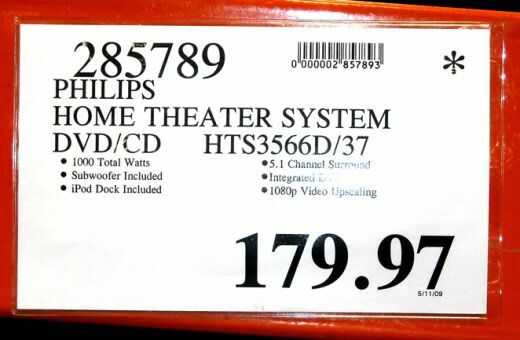 Here’s a secret: if you see a price that’s a couple cents off in either direction, it’s on its way out of stock. Not only does that mean it will no longer be available, it also means it’s as low priced as it’ll ever be. 4. 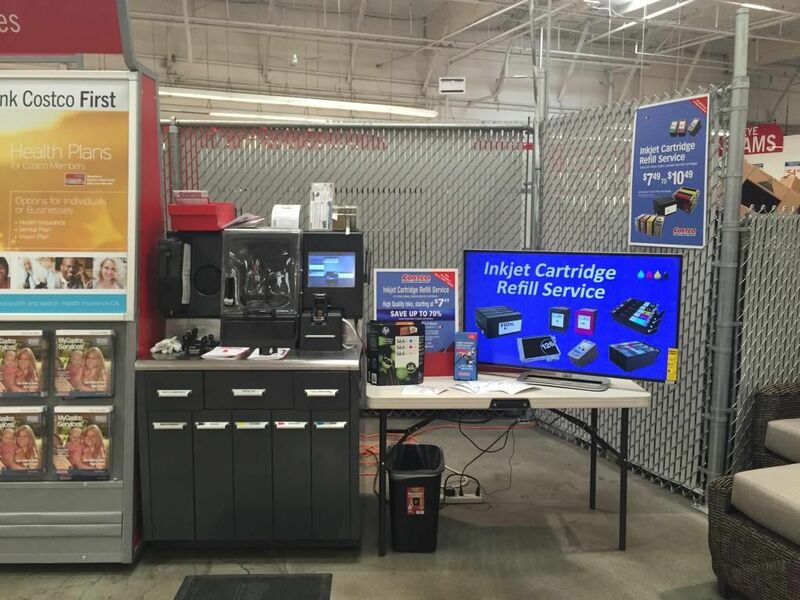 Get your old ink cartridges refilled for as low as $7.49. 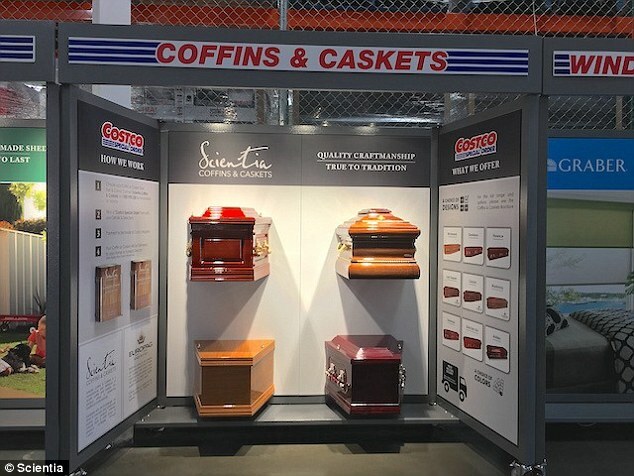 Costco isn’t just about buying new products. You can also get your printer ink cartridges refilled in the office section. While prices range, they can go as low as $7.49 per cartridge. 5. Shop Kirkland Signature, the store brand. There are a lot of great products from Kirkland Signature, Costco’s store brand. These are cheaper than the name brands, and often, they’re as good or even better. Some of them are even produced in the same factories or with the same ingredients as name brand items. 6. Find deals on movie tickets in the store. 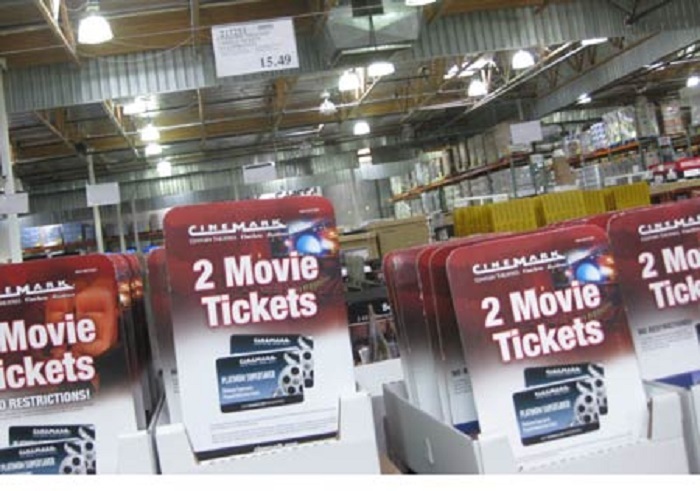 You might not think that a wholesale store is the place to find movie tickets but you can get great prices on movie tickets. Some go for two-thirds the price of what you’ll spend at the theater. 7. Compare toy prices to Amazon to find the best deal. If you have the Amazon app, you can compare prices in the store to what you see online. This is the perfect way to get the lowest possible price on toys and other items for kids. This is a lifesaver around the holidays. 8. Look for asterisks to spot products that will no longer be carried (they’re at their lowest price). If you see a price tag with an asterisk, pay attention — it means the item is going out of stock. That gives you the chance to stock up while paying the lowest price possible. 9. Visit the store in the late afternoon to avoid the crowds. 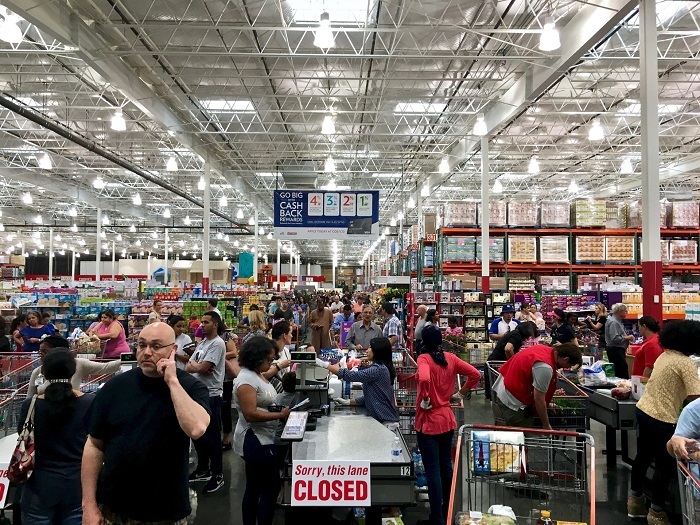 Costco is an immensely popular shopping destination so it only makes sense that the crowds — and the lines — can be a little overwhelming. Experts estimate that the slowest moments are in the late afternoon between 3 and 5 p.m.
10. Stock up on staples like trash bags and diapers. You can get really great deals on store brand common household items. Some of the really great ones? 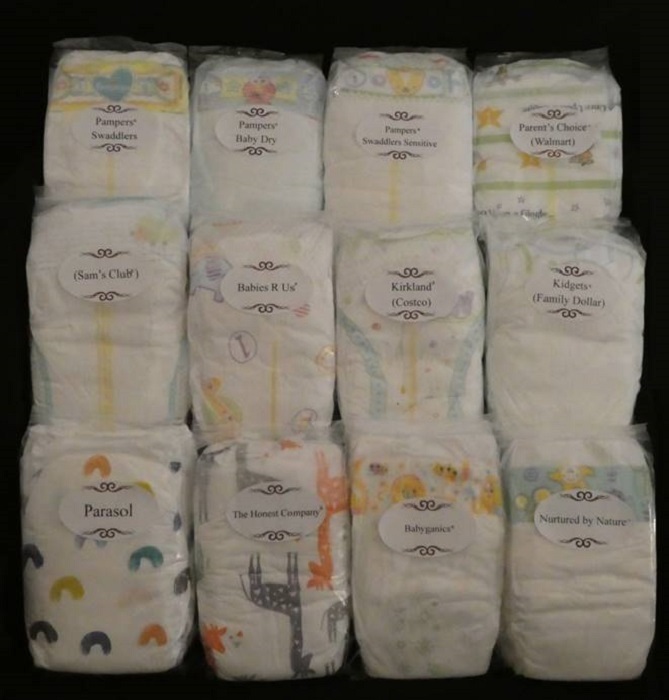 Trash bags and diapers, some that sell for mere pennies apiece. 11. 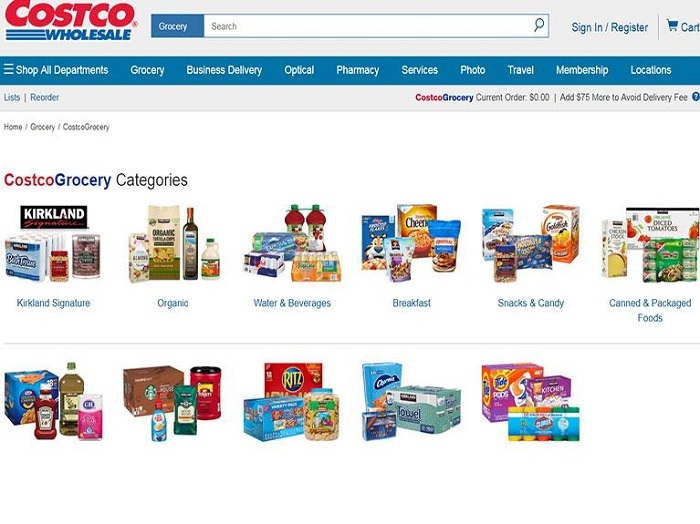 Use the Costco app to find store-accepted coupons. Costco is notoriously choosy when it comes to the coupons it accepts. To make sure all your coupons will be accepted, don’t waste your time clipping out paper ones. All the updated ones are available on the Costco app and can be scanned right from your phone. 12. Don’t neglect the deli. 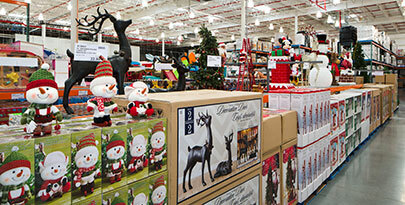 Like most other super shopping centers, Costco isn’t just for household items and pantry staples. The store also has some amazing deals in the deli, like its 3-pound rotisserie chicken that’s two-thirds the price of other stores. You can score some truly magnificent deals in the Costco bakery so don’t pass them up. 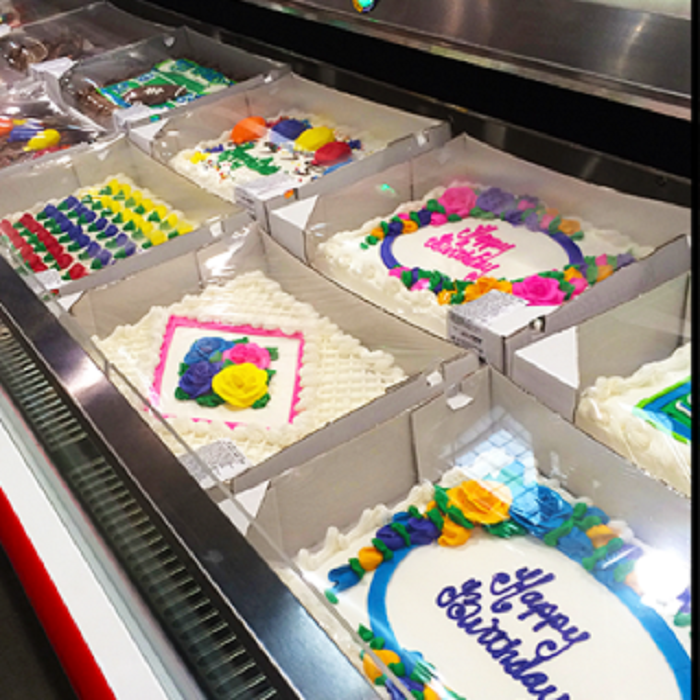 Remember, bakery items like sheet cakes can be frozen so if you see a truly unmissable deal, bring it home and toss it in the freezer. 14. 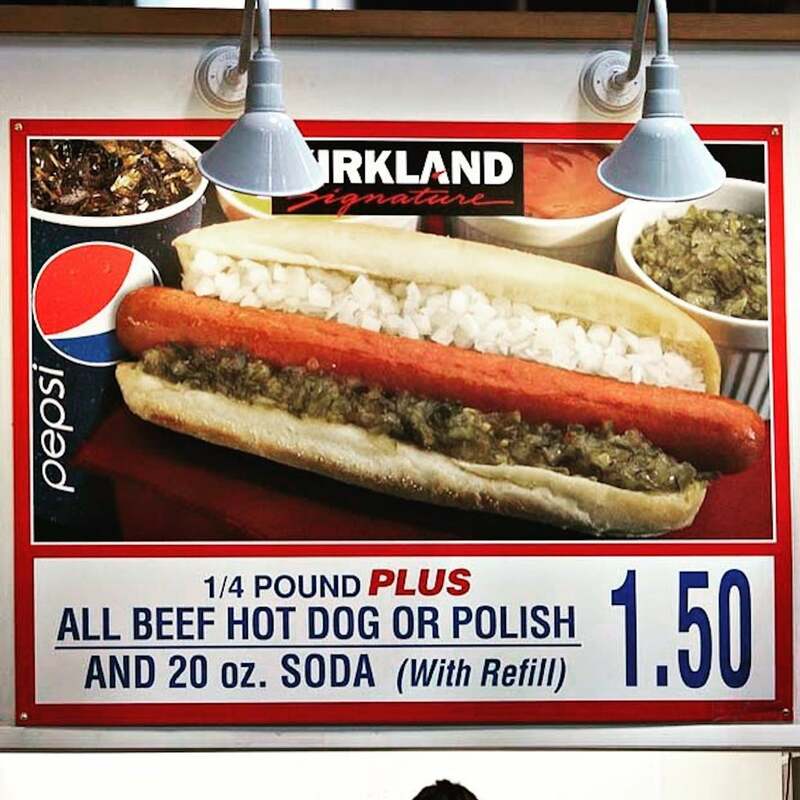 Grab a hot dog and soda for $1.50. 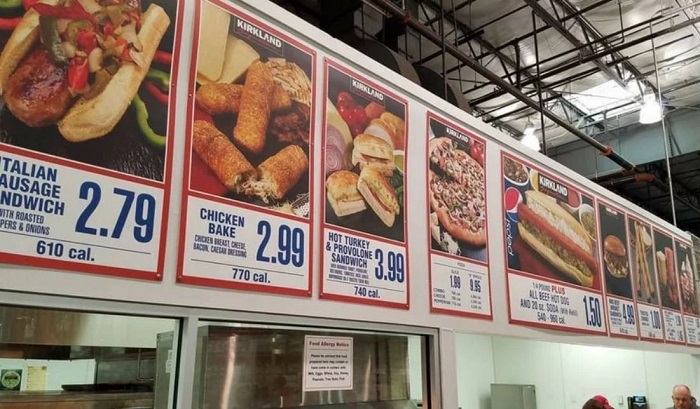 The food court at Costco is legendary for its prices, which haven’t changed since the 1980s. A customer favorite is the hot dog and soda combo that you can snag for $1.50. 15. You don’t have to be a member to use grocery delivery. Even though you have to be a Costco member to shop in the store, here’s a hot tip: you don’t have to be to use the store’s grocery delivery. You can choose what you want online, pay with any card, and have your groceries delivered to your door. 16. Look in the center of the store for the best deals. Costco is known for a somewhat eclectic layout that might seem random, but it’s actually incredibly well-planned. The center of the store is a hot spot for deals, so make sure you scan those middle-of-the-store shelves. 17. Hit the store on a weekday. Some people put off going to Costco because they dread the sheer volume of people. Whatever you do, don’t go shopping for your groceries on a Saturday. Instead, go in the middle of a weekday when lines will be shorter and crowds thinner. 18. Or about 45 minutes before close. Employees at Costco say the crowds start to thin out about 45 minutes before the store closes its doors. If you can do your shopping quickly, get to the store within an hour of closing time for a speedy trip. 19. Don’t underestimate the unusual items. 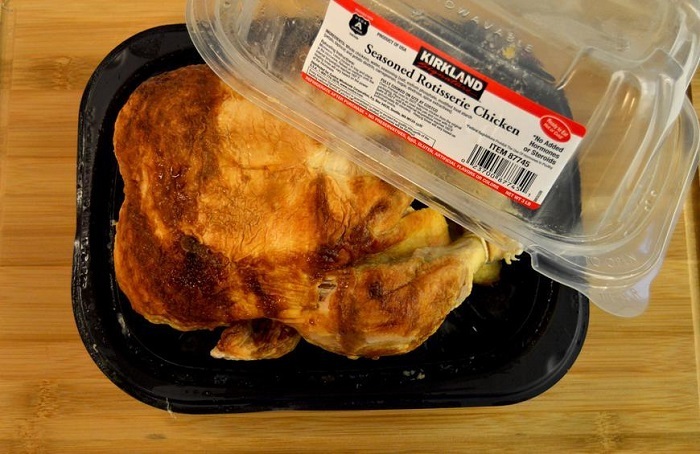 Costco is famous for grocery items like fresh rotisserie chicken, cheap pantry staples, and more. But you can find some truly unusual items there as well, including travel deals, movie tickets, cars, and caskets — yes, caskets. 20. 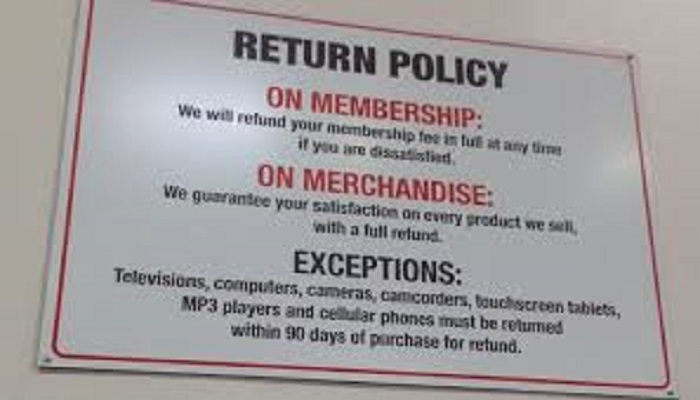 Costco has a great return policy. Costco is also famous for its unbelievably generous return policy. If you change your mind about a purchase, you can return it with no questions asked. Standard store items have no return limit, while for big items like electronics, you have up to 90 days. 21. 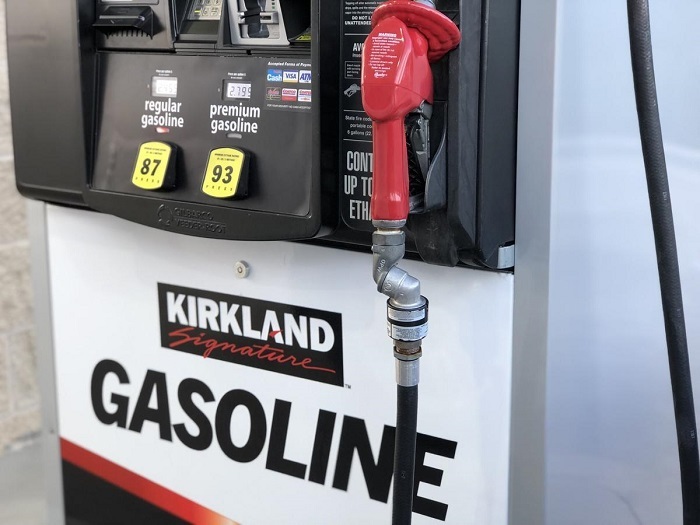 You can even get Kirkland gasoline. 22. You can get cheaper prescriptions. 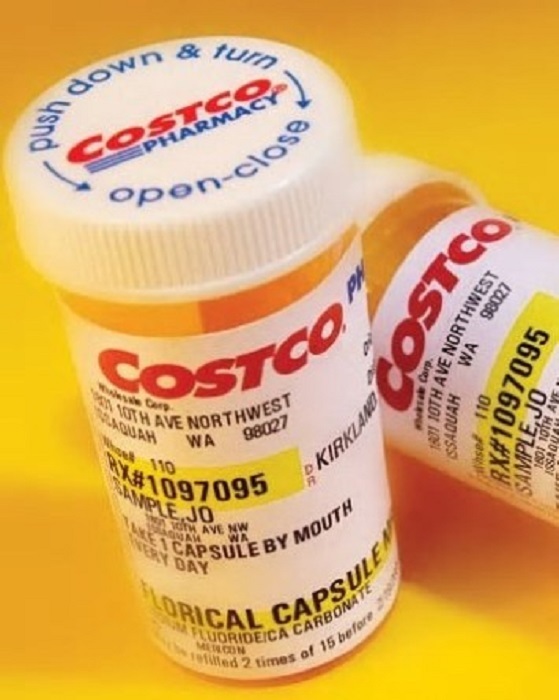 Costco’s pharmacy is known for carrying prescriptions for much lower prices than the average store. There’s another upside to this: you don’t have to be a Costco member to use the pharmacy. 23. If you’re a member, you’ll be alerted about product recalls. 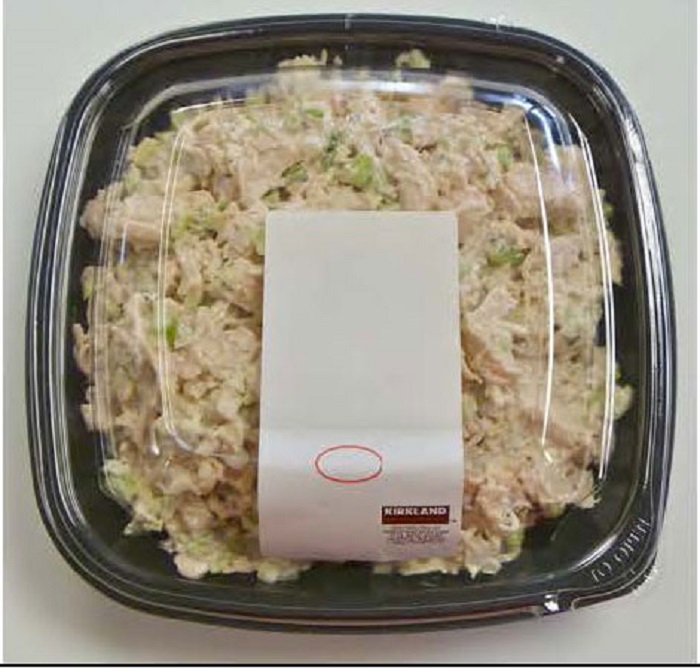 There’s nothing funny about food or product recalls. To help keep its customers safe, Costco alerts all members in the event of a recall so you can return any unsafe purchases to get a refund. 24. 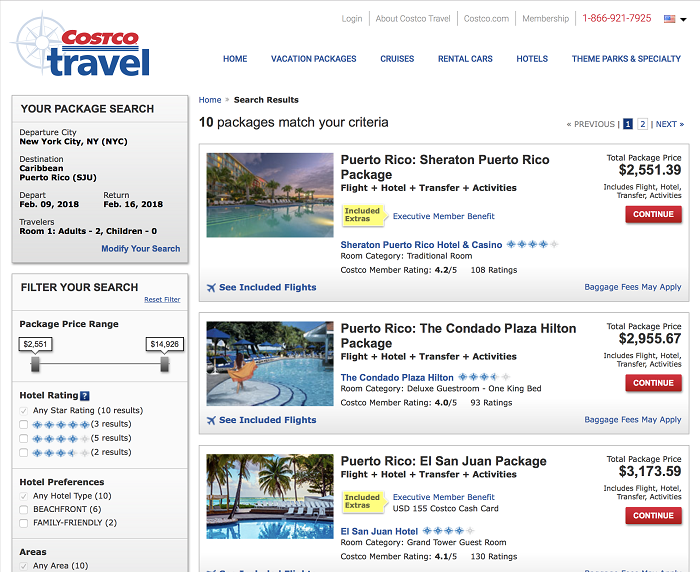 Get discount travel deals. Yes, you can actually get discount travel deals at a Costco shopping center. This unusual offering can help plan for your next vacation while sticking to a budget. The store offers discounts on everything from hotel rooms to rental cars for its store members. 25. Shop for the season…at the end of the season. You can score some of the best items for holidays right as they’re ending. At this point, they’ll be steeply marked down and you can buy and store them for next year. 26. Buy in bulk and split with a friend. 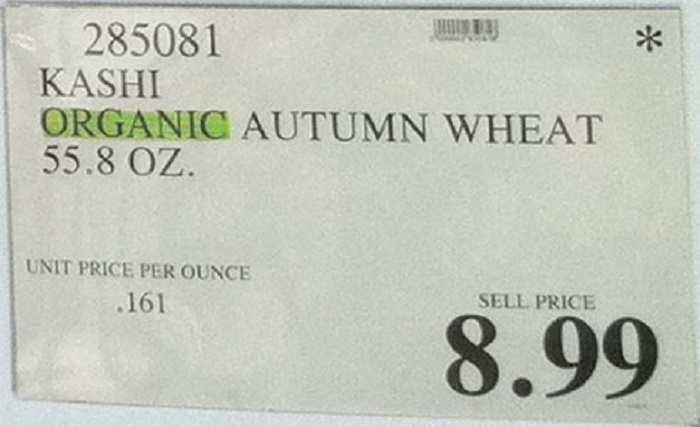 Some people feel like it doesn’t make much sense to buy in bulk at the scale that Costco offers. That’s why a lot of people like to go in with a friend, splitting the cost of a store membership as well as common household items like toilet paper. 27. Do some online shopping before hitting the store. If you’re put off by the idea of scanning such a huge store for the items you need, make it a little easier for yourself: go online ahead of your shopping trip and look at what you need before visiting the store. 28. Learn about the company’s price-matching policy. 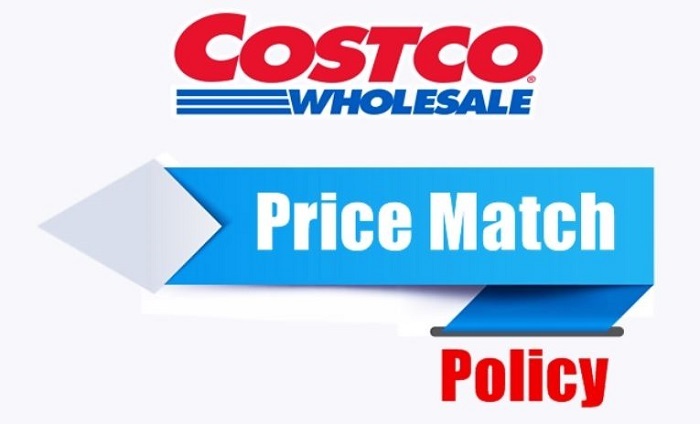 Costco doesn’t match prices to other retailers but it does have a unique price-matching policy of its own. If an item you bought goes on sale within 30 days of your purchase, you can go back to the store for an adjustment to the sales price. 29. Order a party tray ahead of time. There’s no doubt about it: Costco’s deli is very, very popular. 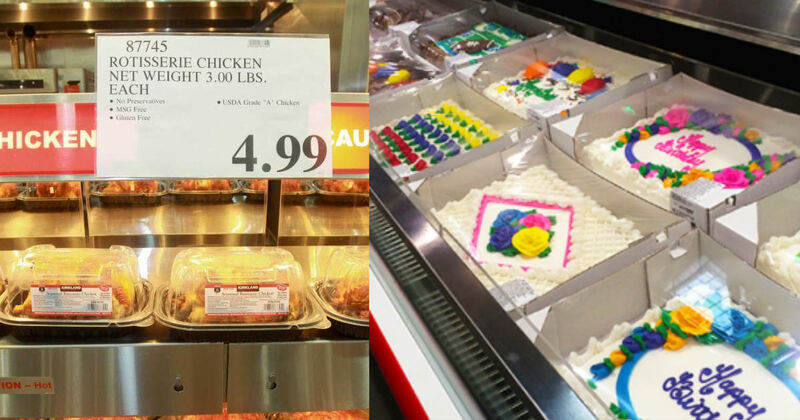 In particular, the store’s party trays can’t be beat and it only makes a set number of them each day. If you’re hoping to get your hands on a party tray, order it in advance to make sure there will be one available. 30. Ask about splitting a rotisserie chicken. 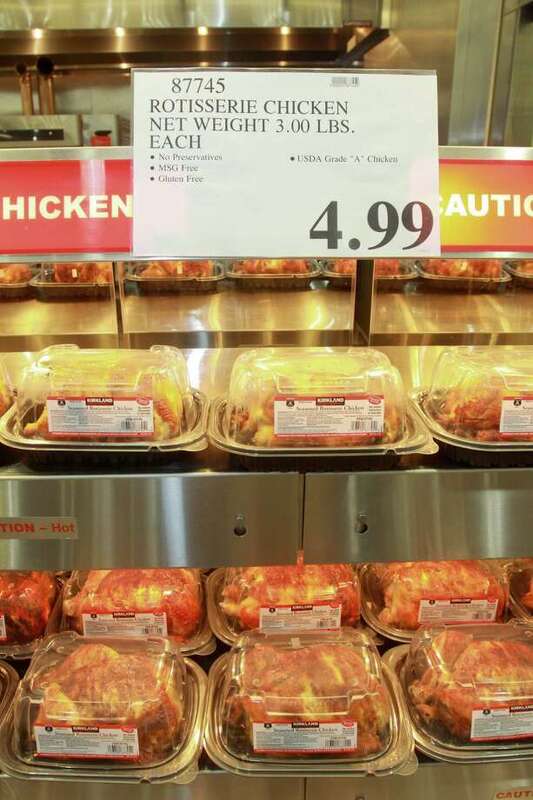 If you ask at the deli, you can split a rotisserie chicken for bigger savings. If you prefer dark meat, for example, make a request at the deli counter and you’ll pay half the price for a partial cut of chicken. 31. 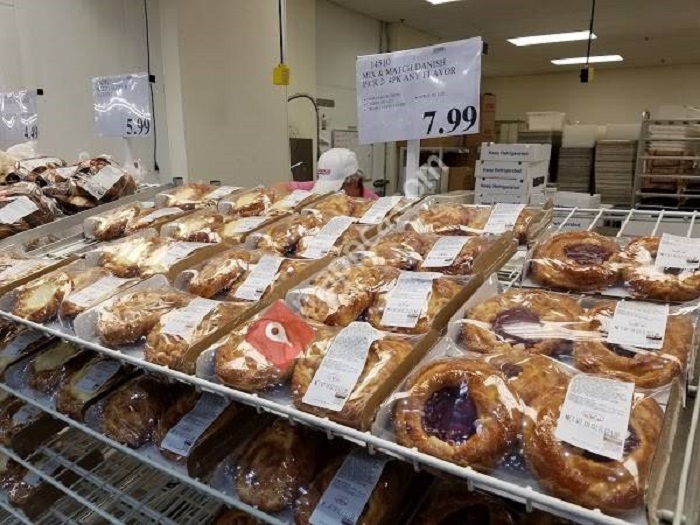 Pay less for bakery items. If you want to save on baked goods, you can buy the frozen version by the case. This goes for items like baguettes, cookies, and cakes. It might seem like a lot, but remember, these items freeze for a long time so they’re easy to pull out and bake whenever you want. 32. Don’t be too shy to ask employees what you can get. 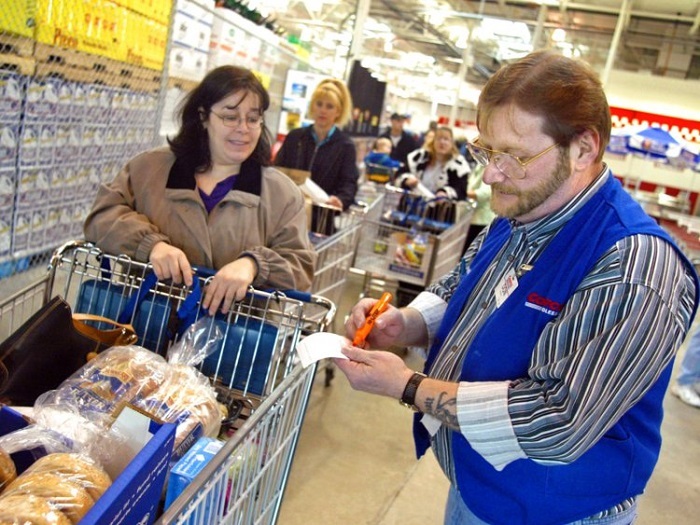 Costco employees don’t mind helping you find the best deals. Ask them what tips and secrets they know to help you save even more. 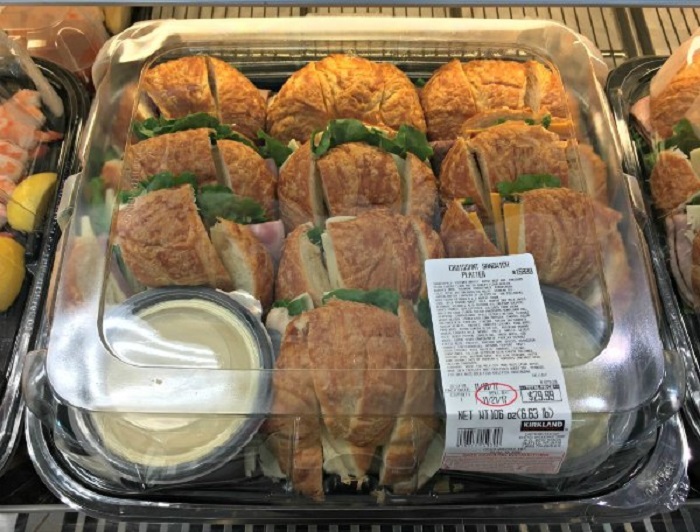 Employees in the deli, bakery, and other sections of the store can offer their unique insights. 33. Hit the store as summer ends. At the end of the summer, there are a lot of seasonal items that will be marked for clearance. From holiday items to summer clothing, Costco is looking to clear merchandise from stock – so, prices will be rock bottom. 34. Don’t forget the food court. 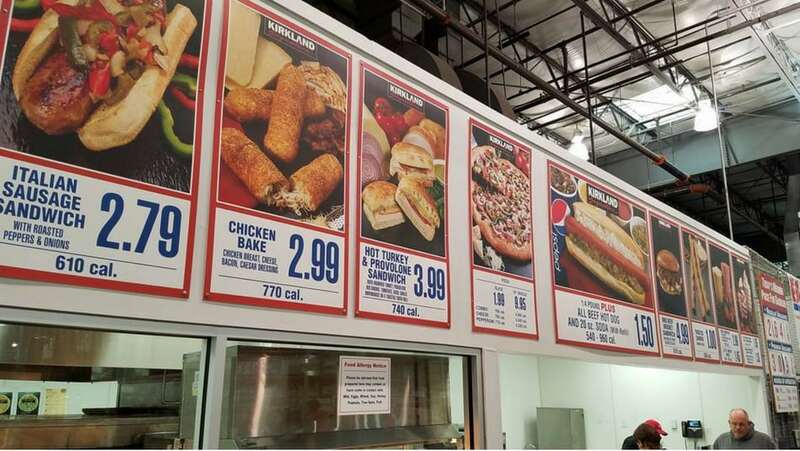 Costco’s food court is known for its tasty meals and snacks at unbeatable prices. If you’re feeling hungry as you shop, swing by the food court for prices that haven’t changed in decades (and don’t worry, there’s no plan to change them). 35. Bring your own reusable bags. 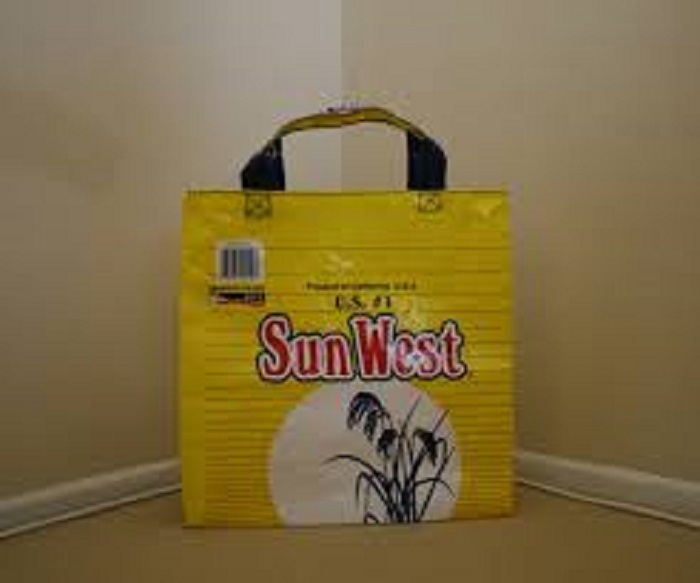 Costco doesn’t supply bags to customers so if you want them, you’ll need to bring them from home. Otherwise, you’ll be packing your groceries in boxes, which more and more stores are leaning toward. 36. The savings extend to the book section. 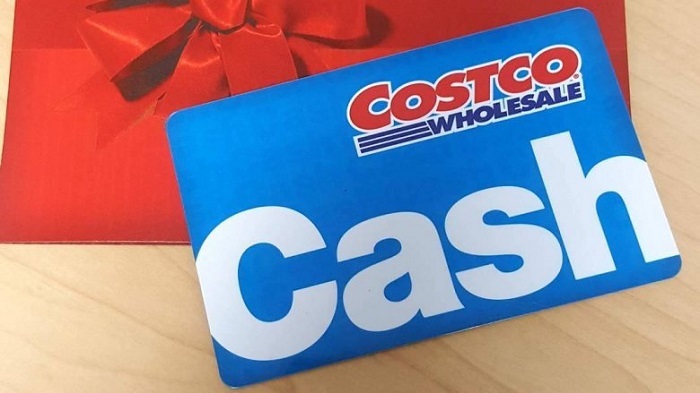 The amazing deals and discounts you can find at Costco aren’t just for groceries. 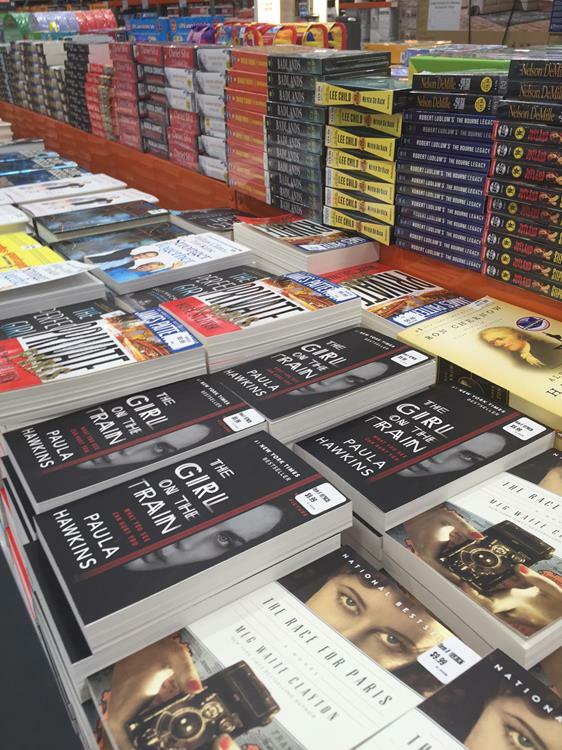 The store’s book section carries new releases at a fraction of the cost you’ll find in major book retailers. If you have your eye on a title, check it out the next time you’re shopping. 37. The free samples have no limit. 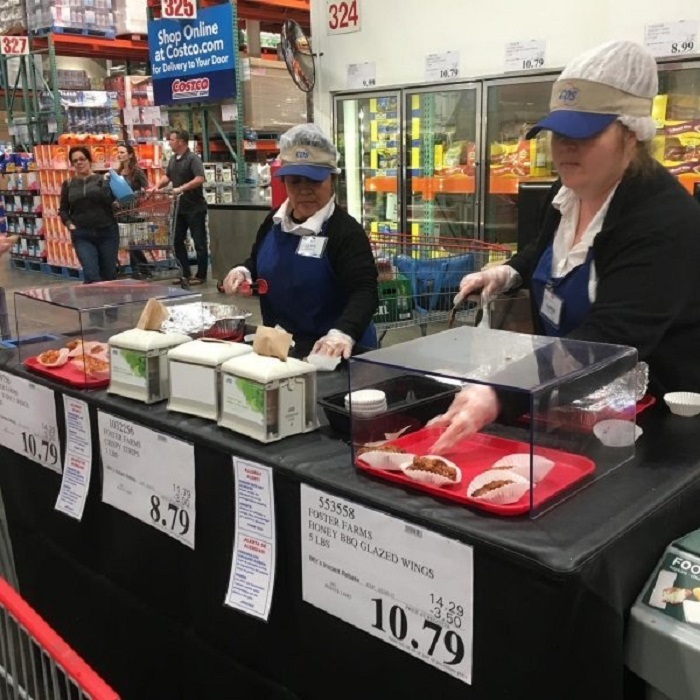 It’s a common joke that people go to Costco to get a free lunch while they shop, and, well … it’s actually true. There are tons of delicious samples throughout the store and customers aren’t limited to how much they can enjoy. 38. The black card will earn you cash back.